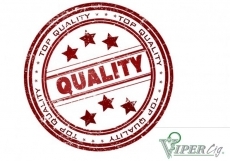 What is a Vipercig® E-Cigarette? 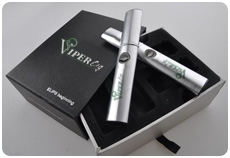 The Vipercig® e-cigarette offers smokers an unmatched smoking experience. Its high smoke volume and rich, thick flavor, offers one of the most enjoyable smoking sensations available. Smoke as you would a traditional cigarette - simply take a puff and enjoy the flavor. When you inhale, the battery activates the internal heating element, called an atomizer, and the smoking liquid is vaporized into a flavorful vapor. A cartridge that is pre-filled with smoking liquid and comes with a built-in atomizer is called a cartomizer or clearomizer. Vipercig® e-cigarettes will leave you smelling clean and fresh. Your clothes and car won't smell like cigarette smoke and you can kiss smoker's breath goodbye. 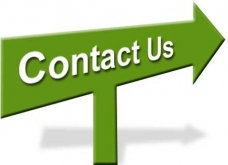 Vipercig® e-cigarettes also have no tar and create no ash, cigarette butts or cigarette odors. They can also be smoked in many places where traditional cigarettes are banned. The iVIP is the special model of intelligent electronic cigarette on the market, which can automatically recommend a suitable voltage by detecting the resistance of the different cartomizers. One of the best e-cigarette on the market. Viper Ego W V2 gives power and taste. The clearomizer can be changed easly.